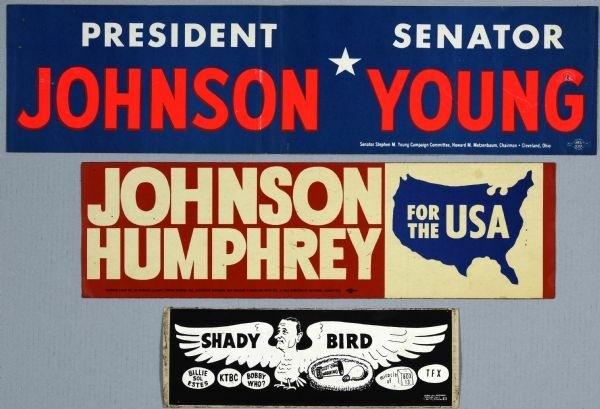 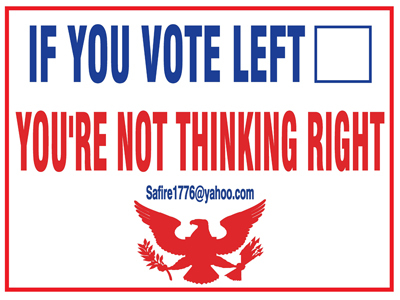 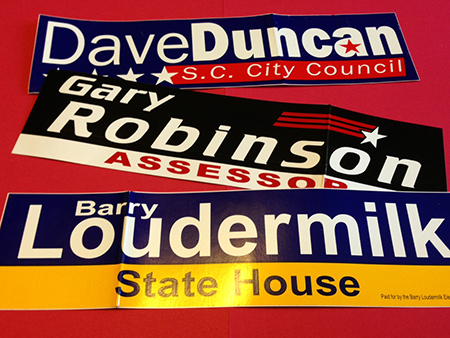 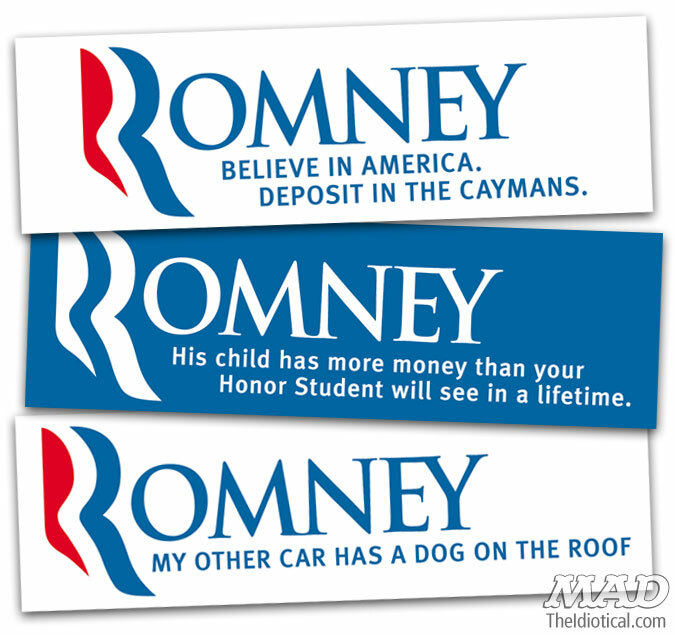 Voice your opinion with our political bumper stickers. 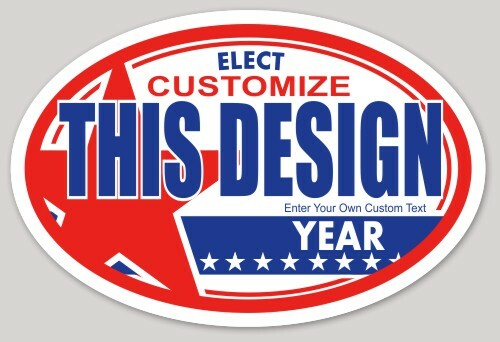 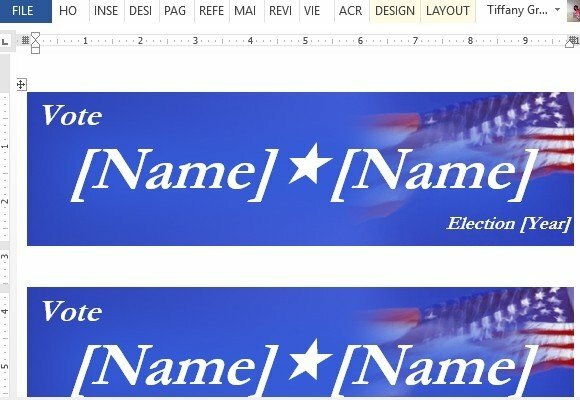 Use our online design tool to customize campaign bumper stickers for an election or political opinion stickers for sporting your opinion on your car! 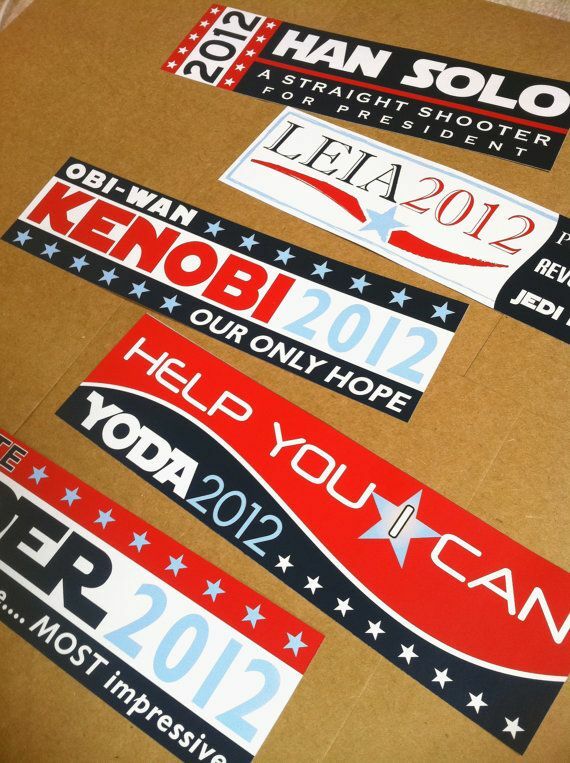 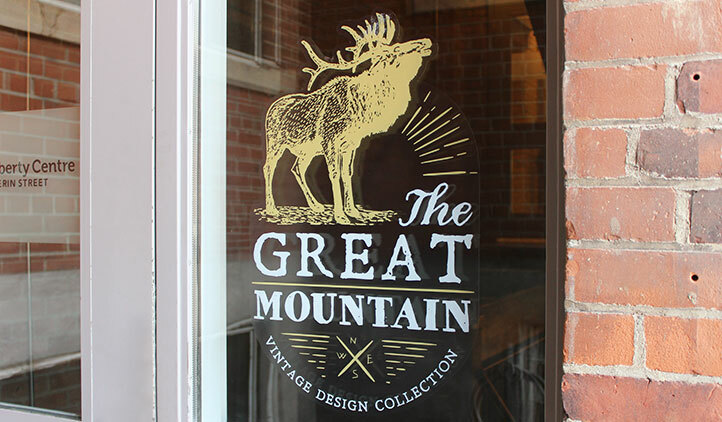 Our quality vinyl stickers are made to last for years, plus with custom designs our variety is endless. 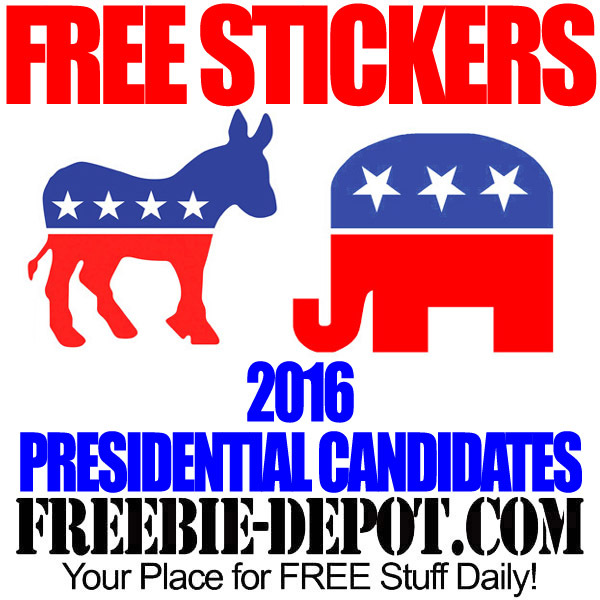 Choose from anti or pro, republican or democratic stickers, conservative or liberal bumper stickers, or even create your own funny political stickers.